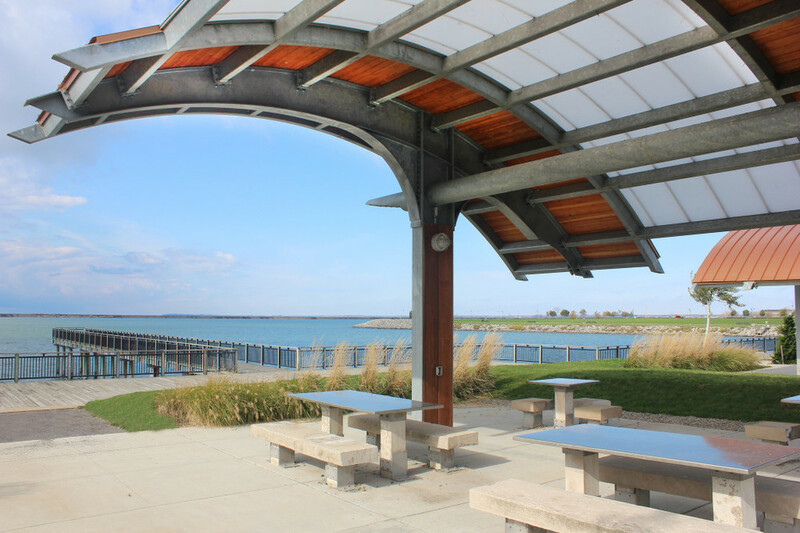 The Gallagher Pier pavilions provide some much needed relief from the sun along the new Buffalo Outer Harbor waterfront trail. The design is inspired by the heavy industrial heritage of the waterfront district with views to some of the historic grain elevators. The use of playful color, real wood and semi-transparent roof, and graceful curves contrast the heavy and cold galvanized steel structure. Pavilion structures and site layout designed by Noah Demarest with Trowbridge Wolf Michaels’ Margot Chiuten, Bret LeBleu and Kathryn Wolf (Principal in Charge). 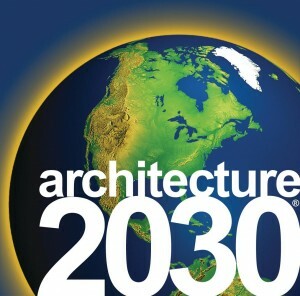 Structural Engineering by Joe Fonzi of Parson Brinckerhoff.